Gentle faux bamboo for offices or conservatories. 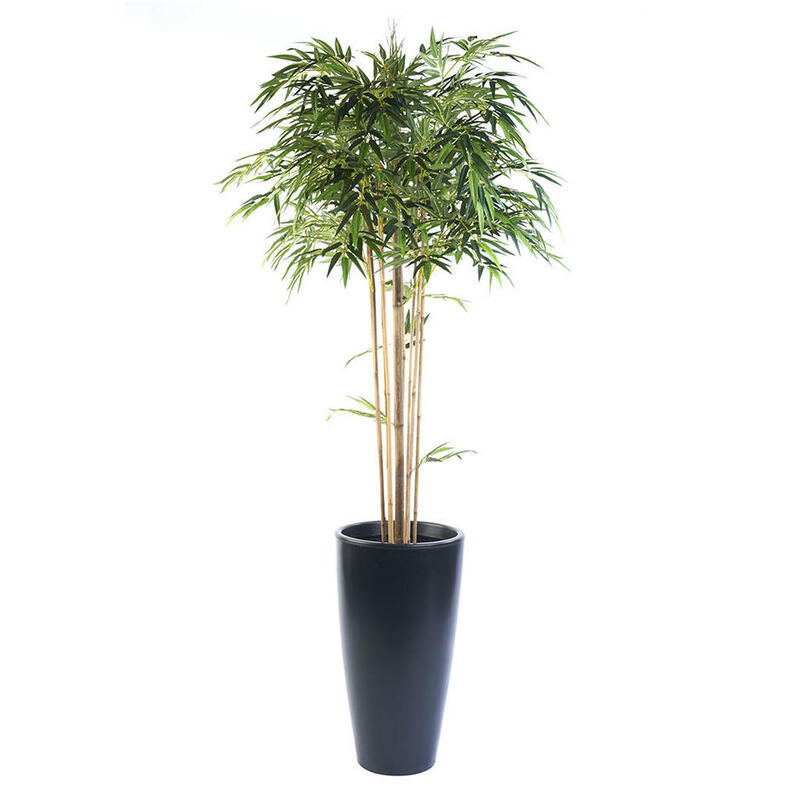 Attractive handmade faux bamboo mophead plant is perfect for offices, atriums or garden rooms. No maintenance needed, bar a quick dust down from time to time. The bamboo is available in 4 sizes between 150cm and 240cm tall. The leaves feature flame retardant foliage, with each faux plant coming in a small black pot. The trees come in a simple small pot, they look stunning when positioned in wood or terracotta planters, use compost or soil to hold tree in place and dress with gravel or pebbles on the top. NB: The planter shown is not included with the tree. 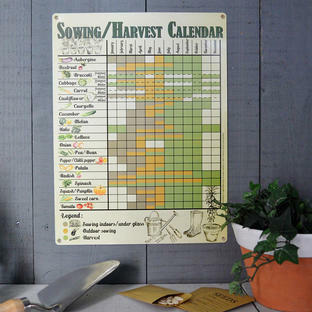 See our selection of planters here. 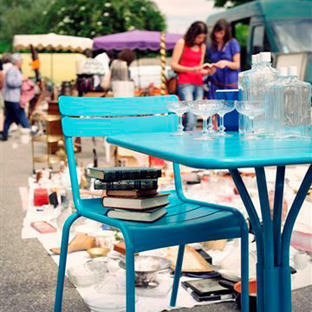 If you require a different sizes for contract projects please contact us directly for details on 0345 605 2505. The bamboo trees are suitable for indoor use only. 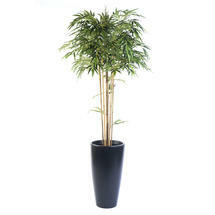 If you would like a larger bamboo please see our large faux bamboo.